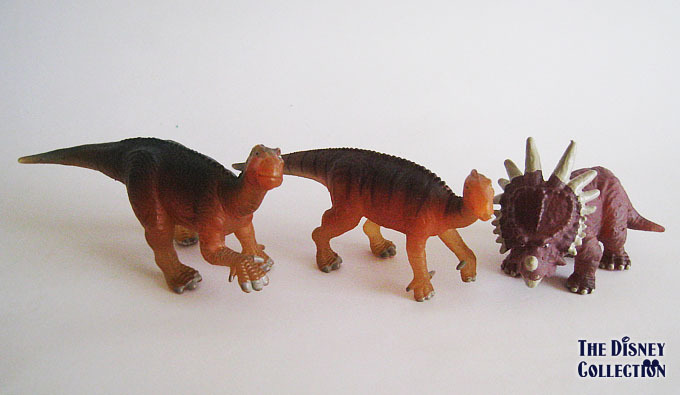 I bought all Dinosaur PVC’s in USA. 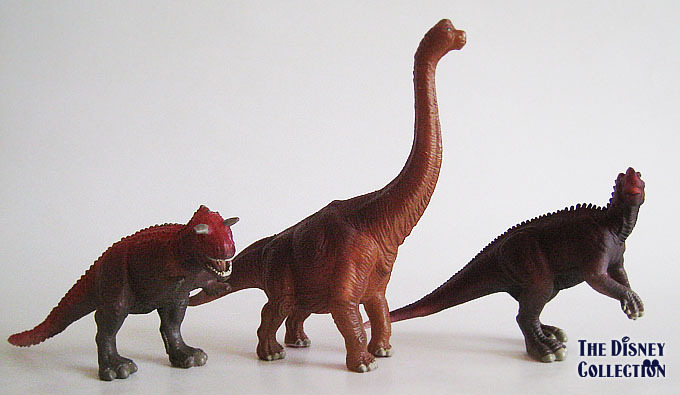 Posted on 2 August, 2011, in Dinosaur and tagged Mattel, Movies, Walt Disney. Bookmark the permalink. 1 Comment.